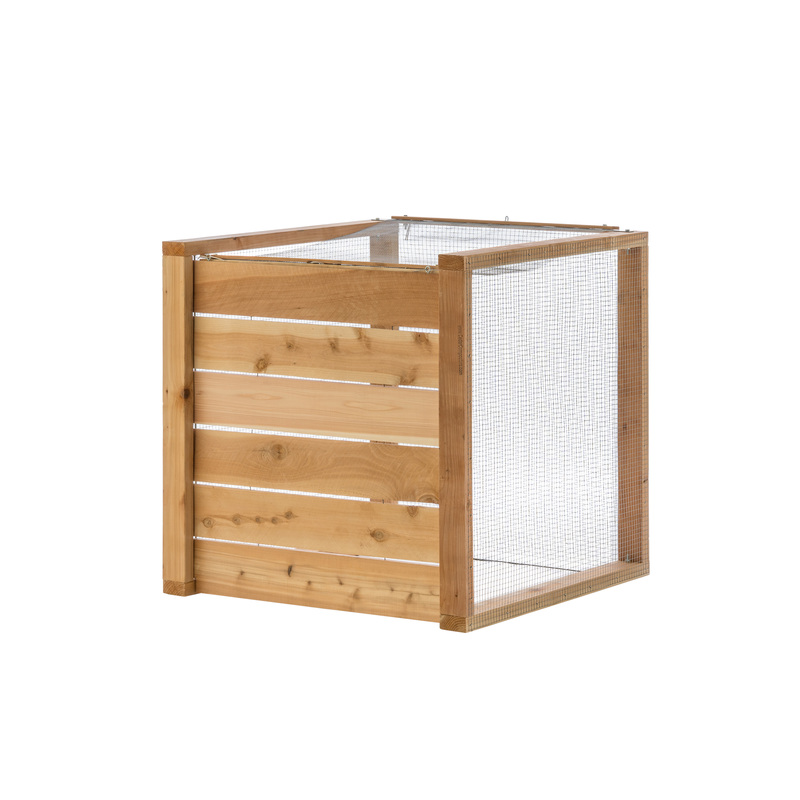 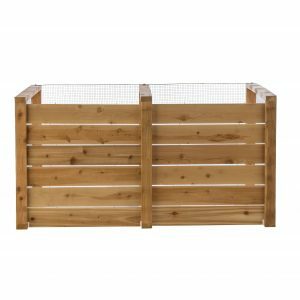 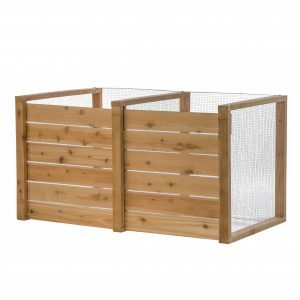 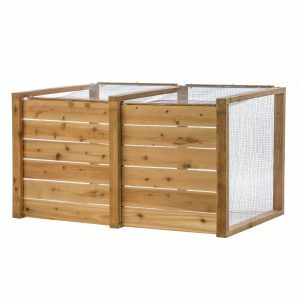 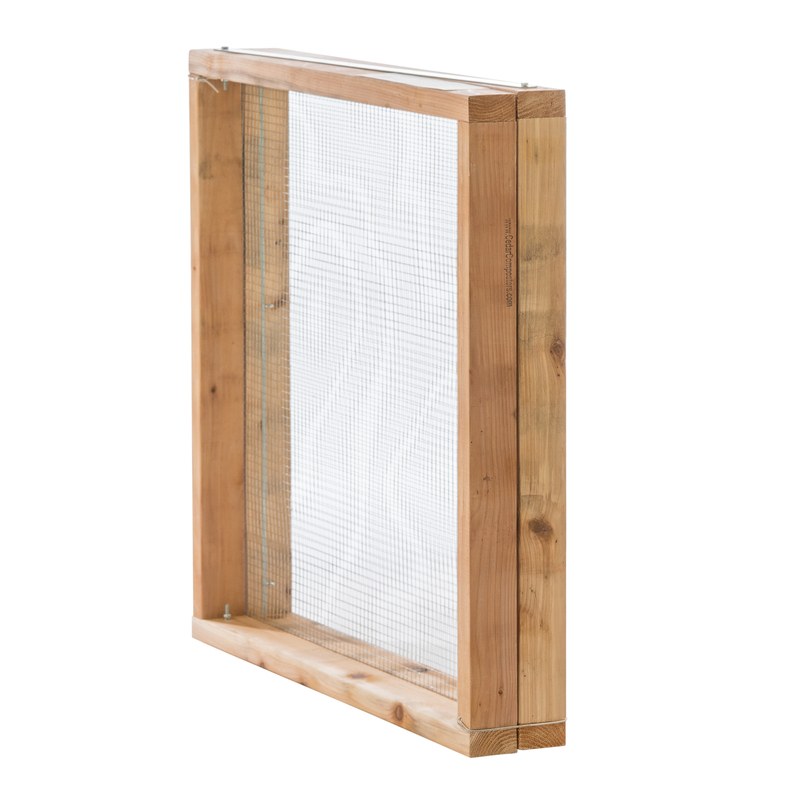 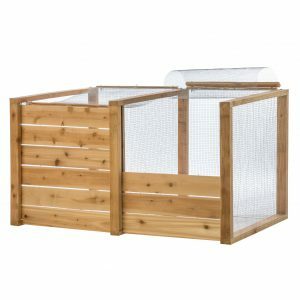 Create rich compost for your garden or lawn with our single-bin cedar composter and one screen cover. 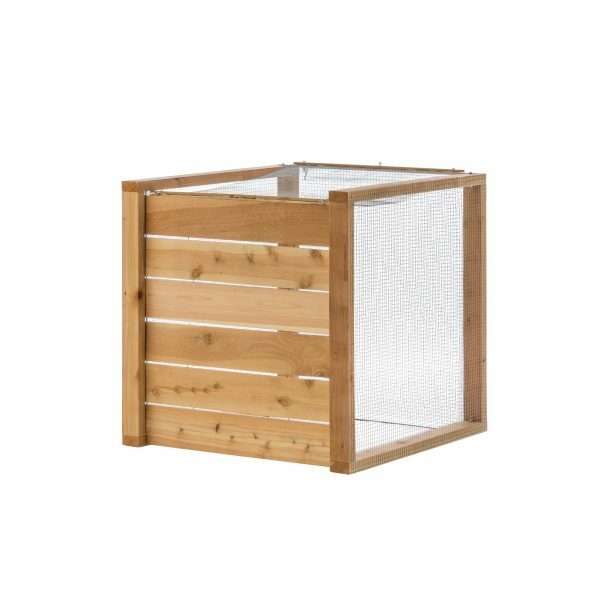 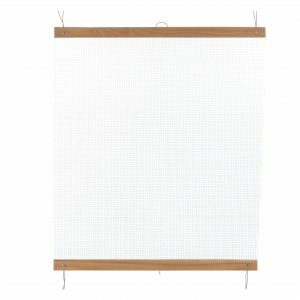 By purchasing the bin and screen together, you save $10. 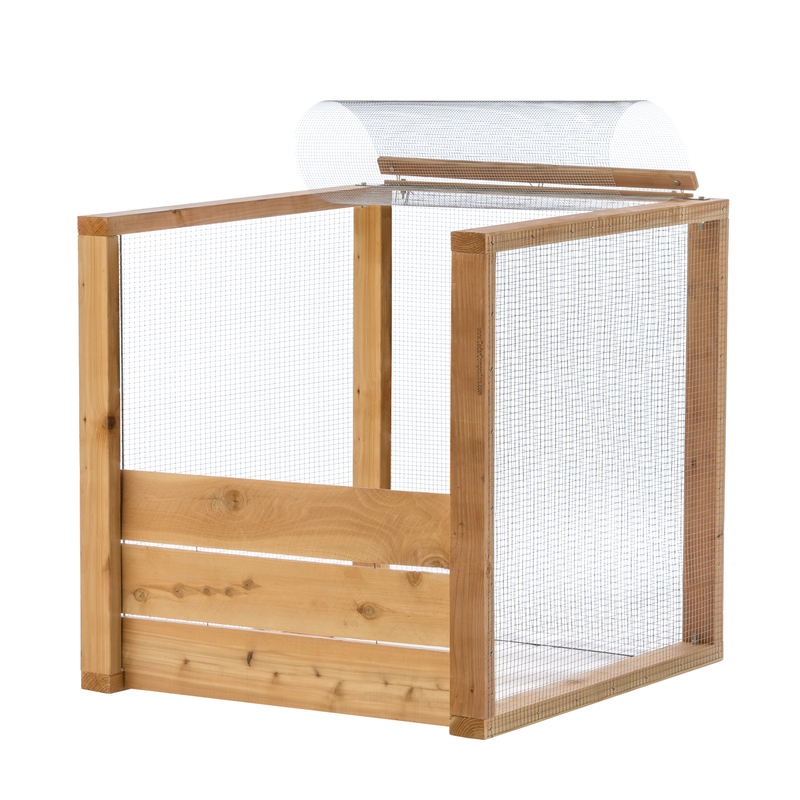 One screen cover keeps out rodents and raccoons, while still allowing vital moisture to enter the bin.